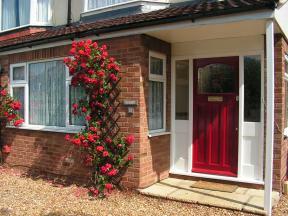 A warm friendly atmosphere welcomes you to The Woodlands Bed & Breakfast in Ely. A former Farmhouse set in 3 acres of paddocks and gardens. Accommodation is in beautifully converted ground floor outbuildings.